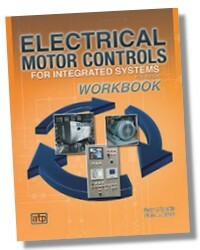 Electrical Motor Controls for Integrated Systems Workbook is designed to reinforce the concepts and provide system design activities for the material presented in Electrical Motor Controls for Integrated Systems, Fifth Edition. Electrical Motor Controls for Integrated Systems Workbook is designed to reinforce concepts and provide system design activities for the material presented in Electrical Motor Controls for Integrated Systems 5E textbook. When studying the textbook, pay particular attention to italicized terms, illustrations, and examples. 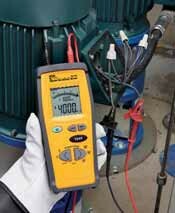 These key elements comprise a major portion of the workbook. 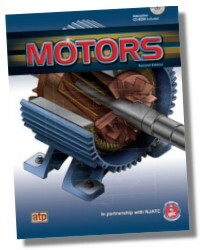 Electrical Motor Controls for Integrated Systems Applications Manual includes hands-on applications and activities that expand on the content presented in the textbook. 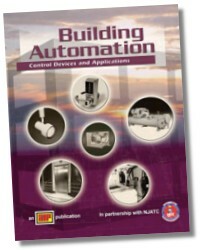 The applications manual can be used as a stand-alone training tool or in conjunction with the textbook. 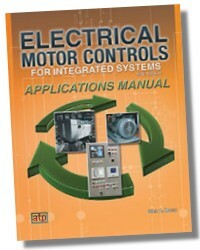 Applications present technical information about proper use, sizing, connection, and troubleshooting of electrical motor control devices. 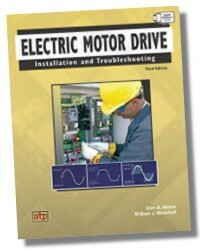 Activities test for knowledge and use of technical information to install, maintain, and troubleshoot electrical motor control devices and circuits.